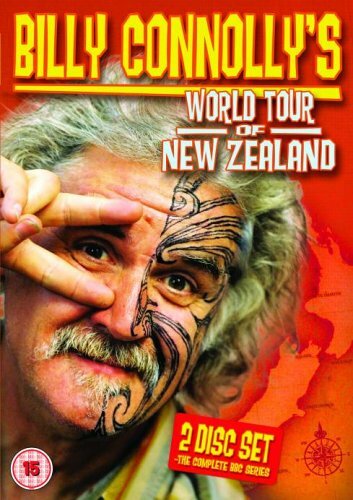 Billy Connolly’s World Tour of New Zealand will screen in the UK late 2004. The programme, featuring Billy Connolly’s Sky Jump off Sky Tower, will be part of the fourth in the World Tour series, which have previously been seen by up to 10 million UK viewers per episode. 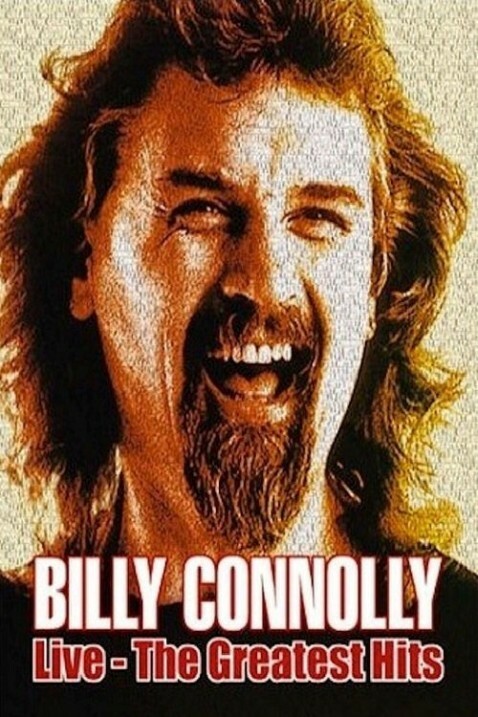 Billy Connolly’s live shows have been enthralling audiences around the world for over three decades. The greatest hits is Billy at his pure unadulterated best - over 2 hours of the greatest moments from the greatest shows - the absolute ultimate in Billy Connolly Live.